For this year, Esoterica will not be published. Instead, the second print anthology of academic articles of the Association for the Study of Esotericism is now available. A list of new and recent publications in the field (to mid-2010) is available here. 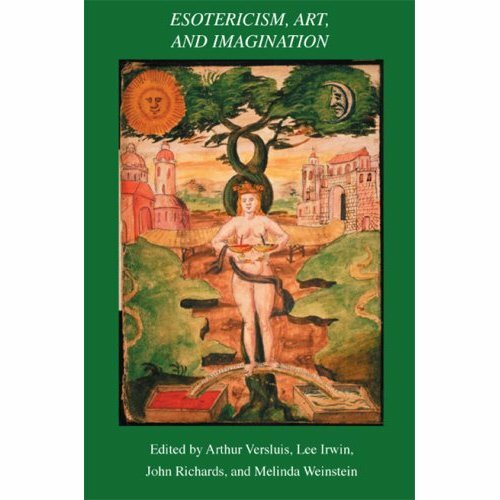 The final version of Esotericism, Art, and Imagination is now widely available commercially, for instance, here, here, and here. Please consider ordering ityour purchase will directly benefit the Association for the Study of Esotericism, a 501c3 non-profit organization. 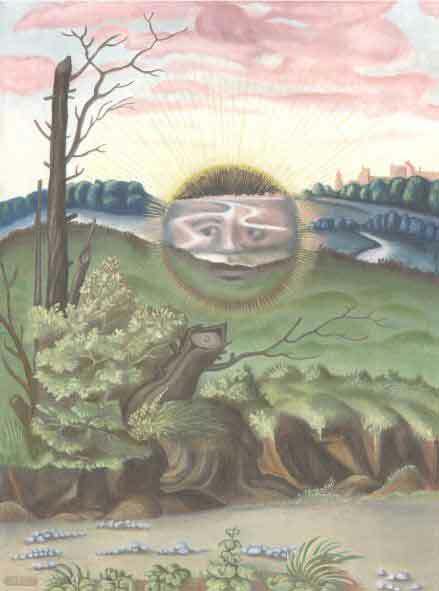 Volume IX of the journal Esoterica is now available in a single downloaded pdf file. Note: the file is large (~10 meg). 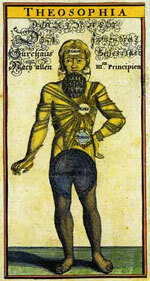 To download the 2007 issue of Esoterica, click here. 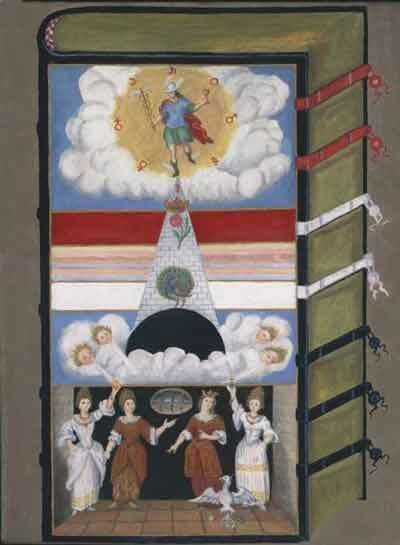 Volume VIII of the journal Esoterica is now available in a single downloaded pdf file. Note: the file is large (~5 meg). 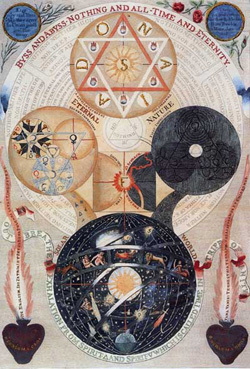 To download the 2006 issue of Esoterica, click here. Lee Irwin, "Western Esotericism, Eastern Spirituality, and the Global Future,"
Harry Oldmeadow, "The Western Quest for 'Secret Tibet',"
Hugh B. Urban, "The Omnipotent Oom: Tantra and Its Impact on Modern Western Esotericism,"
Marsha Keith Schuchard,"Why Mrs. Blake Cried: Blake, Swedenborg, and the Sexual Basis of Spiritual Vision"
Paul Wesley Hofreiter, "Notes on Piano Sonata 19"
"Some Remarks on the Study of Western Esotericism"
"Western Esotericism and the Harmony Society"
"Another Eve: A Case Study in the Earliest Manifestations of Christian Esotericism"
"Following Lucifer: Miltonic Evil as Gnostic Cabala"
"Stages of Ascension in Hermetic Rebirth"
"Things Done Wisely by a Wise Enchanter: Negotiating the Power of Words in the Thirteenth Century"
"The Alchemy of the Voice at Ephrata Cloister"
The contents of this journal cannot be reproduced in any form, electronic or otherwise, without the express written permission of Esoterica or, in the case of an article, of Esoterica and the articles author. We also prohibit mirrors of this site. All articles are copyright of the authors. 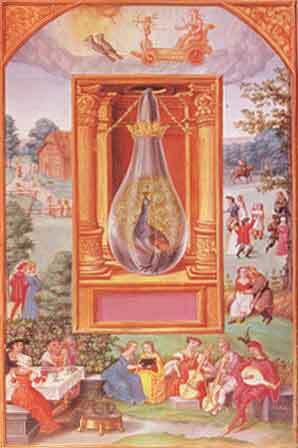 All other materials and their presentation, unless otherwise noted, are the copyrighted property of Dr. Arthur Versluis and Esoterica. No reproduction without express written permission. To reproduce articles or images, or for permission to use them, contact us at our email address below or write us.